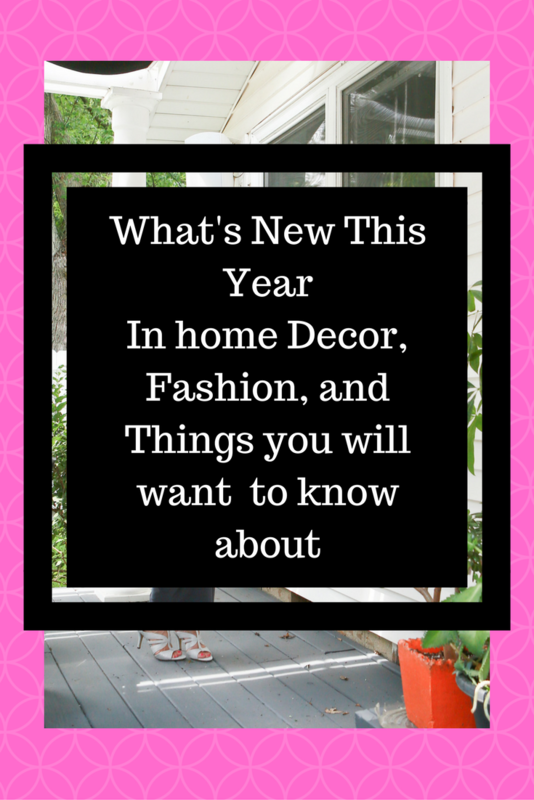 I am always interested in What’s New This Year, so I thought I would share some things with you. Can you believe how fast things change? This is good for me because I get bored easily and for that same reason this is going to be the new format for Lively Joy. I will be blogging about more subjects, you can read what you want and pass on what you don’t want to read. I hope everything is so interesting that you won’t pass on anything. I will still post more about fashion and style and will be incorporating a lot more video and photos. Please commit below and let me know what you think and what you would like to read or watch. So, what’s new this year? New in Home Decor? Judging by trending searches there are lots of interesting changes that are going to be big this year. In home decorating, there are quite a few new trends. According to Elle, Statement ceilings are going to be big, from color to patterns. I really like this one if not overdone. Mixing metals is big this year (I have been seeing lots of gold) if you want to see more check out one of my favorite decorating stores, Z gallery. what do you think about this trend mixing metals? Others trends are wall art, pattern plants, and spa-inspired bathrooms. I am excited about this one because I will be remolding two bathrooms this year (keep an eye out for that post). To read more go to THE TOP 6 HOME DECOR TRENDS OF 2018, ACCORDING TO PINTEREST. What’s new this year in Fashion? PANTONE® Fashion Color Trend Report for Spring 2018 features the top 12 colors for men’s and women’s fashion. 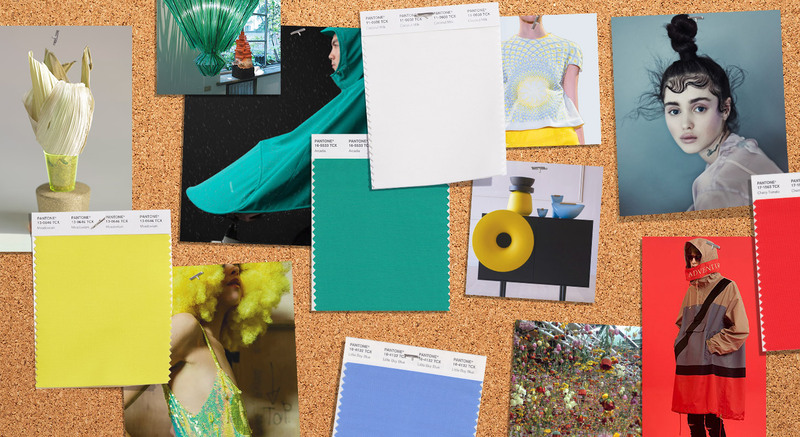 According to PANTONE, In another first, the PANTONE Fashion Color Trend report spotlights four classic colors, a family of color that transcends the seasons and provides structure to any wardrobe. 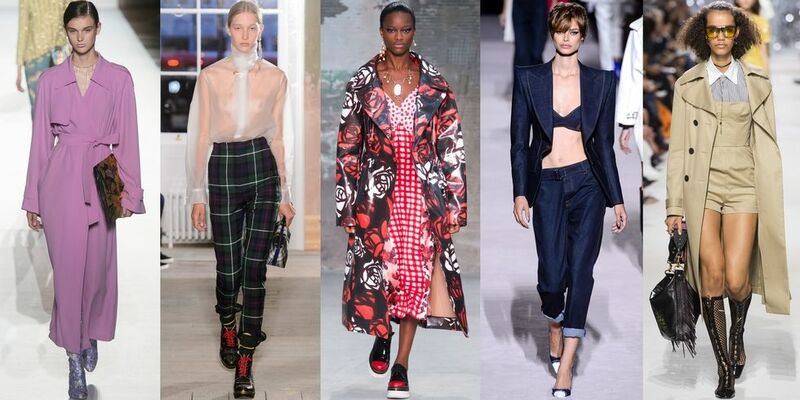 According to Harpers Bazaar, these are the trends this year and I love them all! Even though I am an over 50 fashionista I would wear all of these trends. So fun and unique. Art infused prints will be big. They stand out and I would wear an art printed jacket with solid top and pants. Dark denim is on for this year. I like this trend because it is a slimming color however, I will still be wearing my light colors as well. Pink and lavender are the colors for spring and I love them! Two of my favorites from Harpers Bazaar post are plastics and work it out. The plastics I liked the best are the jackets (no surprise because I have a jacket addiction). I so want one! The workout wear this year are more like streetwear, I am getting a little tired of seeing everyone in leggins and spandex, even though I am still wearing them(: A couple of the trends that I might not participate in as much are plaids and what they call The Virgin Suicides“. You will have to check them out for yourself. The last but not least one is the New trench! They are all different with feathers, sheer fabrics and unique styles, I will be on the lookout for one of these. What do you think about this year fashion? What are you going to be on the lookout for? What’s else is new? Early check-in for car rentals. At least for me, this was new. If you don’t know about this you are missing out. I traveled this past Holiday which is always busy. Before I left one of my clients asked me if I checked in early for my rental car. I had never heard of that! So I got on my PC to check it out. OMG, what a time saver! You can pick out your car at home, fill out the paperwork and make a payment. No need to talk to anyone. When you get to the airport bypass the kiosk and the counter, go straight to where the cars are located and pick the car in your category. So easy. We used Alamo, they took our paperwork and showed us the choices, the guy even gave us a free upgrade without any additional paperwork, he said he was feeling good that day. Next time you travel check out this great service (most car rental companies are offering it now) and let me know what you think. 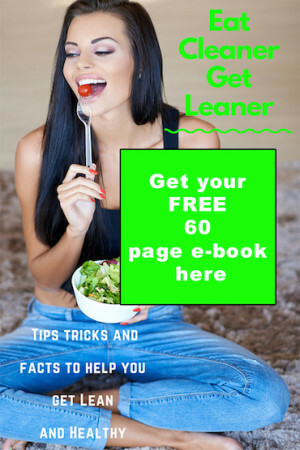 I hope you have learned something new in this post and like my new blog format. Please share your What’s New This Year. Thanks for the feedback Cynthia. I will be posting more over 50 looks.